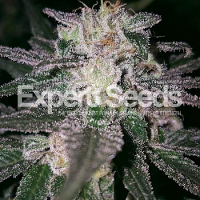 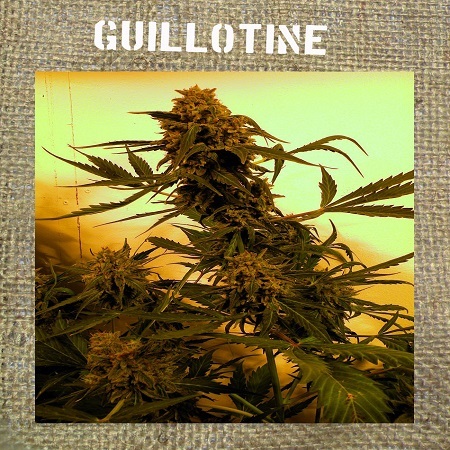 Guillotine Auto Feminised by French Touch Seeds is a medicinal marijuana strain that is renowned for its many desirable growing traits and high levels of CBD. 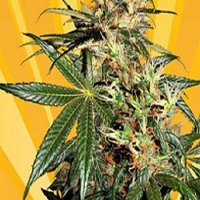 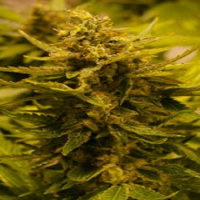 Flowering within 8 weeks, these weed seeds are productive, discrete and induce a relaxing high that is loved by beginner and experienced cannabis growers. 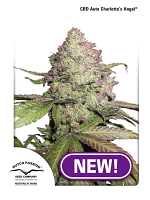 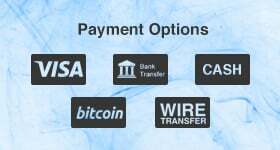 At Sensible Seeds, we supply over 3000 different cannabis strains including Guillotine Auto Feminised by French Touch Seeds. 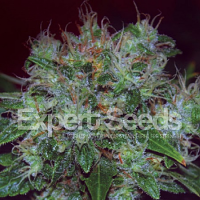 Our friendly and helpful team is always on hand to answer any of your questions about our weed seed banks – get in touch!